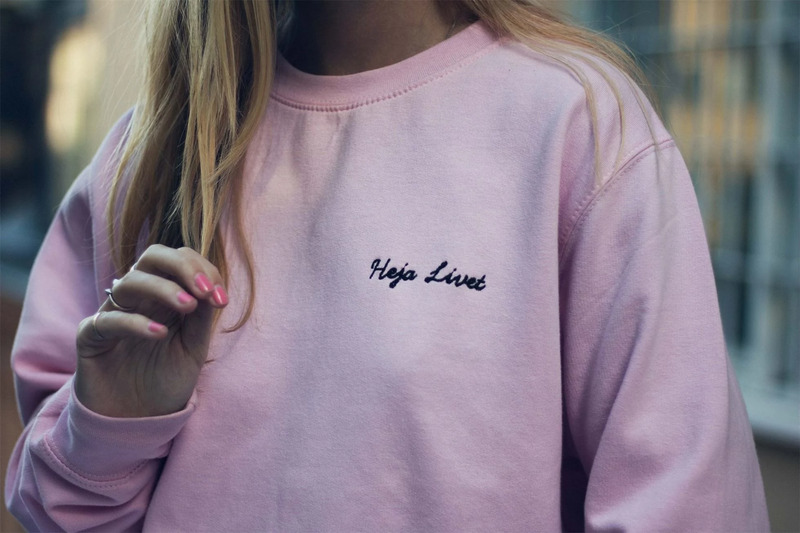 I'm so happy to announce that starting from tomorrow I will be doing an influencer takeover for the greatest community ever - HEJA LIVET! 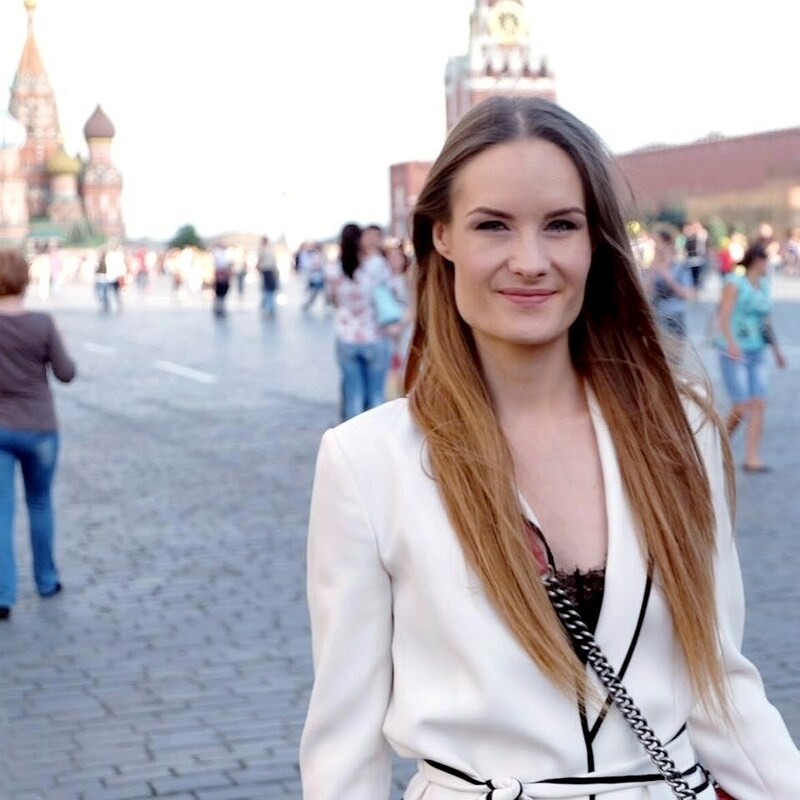 On their INSTAGRAM I'll share what it's like living in Moscow beyond politics and the news, I'll also share my best IVF tips and why you should do it abroad, and finally some humor and marketing advice. Follow the link to get access, I'll finally stick to Swedish and being able to talk to you guys, yaaay! 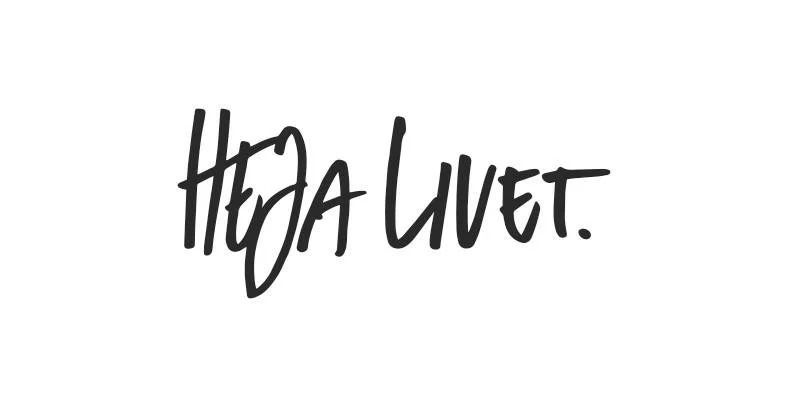 Heja Livet is a network for Swedish women supporting each other in sharing knowledge, experience and motivation in today's modern world. Today the network consists of for than 80 000 women (!). It started a couple of years ago and I remember being one of the first 1000 women to be invited as I was part of the network of the founder Emily Crona. To see this community grow from the start to this many cool and strong women has been amazing! Everyday women in the network post questions, tips, advice or just share their stories. The amount of sisterhood and love is indescribable. I've read so many inspiring stories, seen so many wise answers and warm support from simply following the feed of the Facebook group. Several friendships has been formed through this network and amazing connections has been formed. 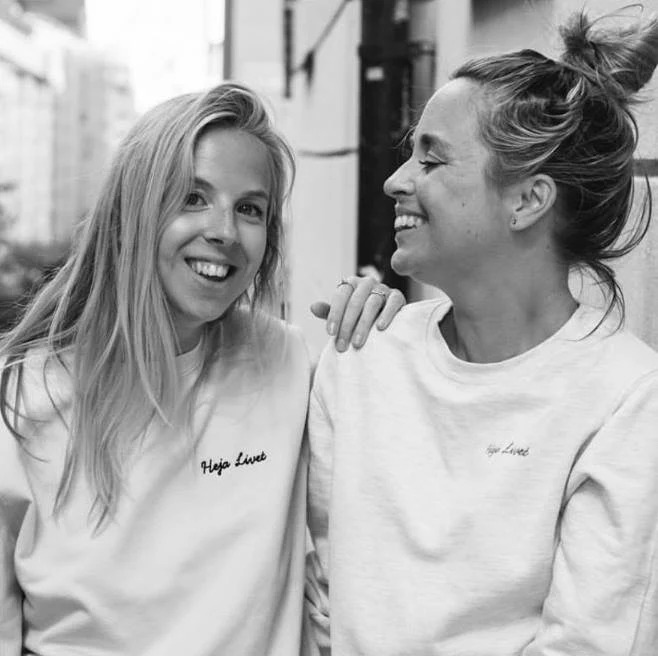 The founder Emily and partner Carro have really proved that women are strong, powerful and unbreakable when supporting each other. If you are a Swedish woman and has not yet joined the community - do it ASAP!